SL Account Management provides full-service student loan assistance to borrowers across the United States. The qualified and experienced team can perform a total loan evaluation of your account. Then, the team will provide an individual budgetary consultation to put you on the path towards total loan repayment. SL Account Management’s goal is simple: to take the stress out of managing your student loans. Over the years, SL Account Management has helped thousands of student loan borrowers discover the path to financial freedom. Visit us online today to find SL Account Management jobs or our LinkedIn page. Or you could discover the SL Account Management Indeed page and find our contact information by visiting the official website. 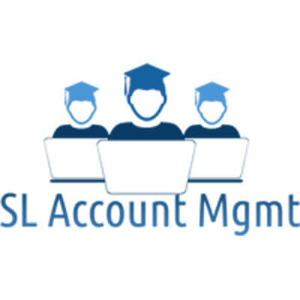 SL Account Management is available to graduates from across the United States. Whether you’re in Irvine, San Francisco, Dallas, or any other city in the United States, you can enjoy effortless student loan management with SL Account Management. Speak with a certified student loan specialist 24 hours a day, 7 days a week.